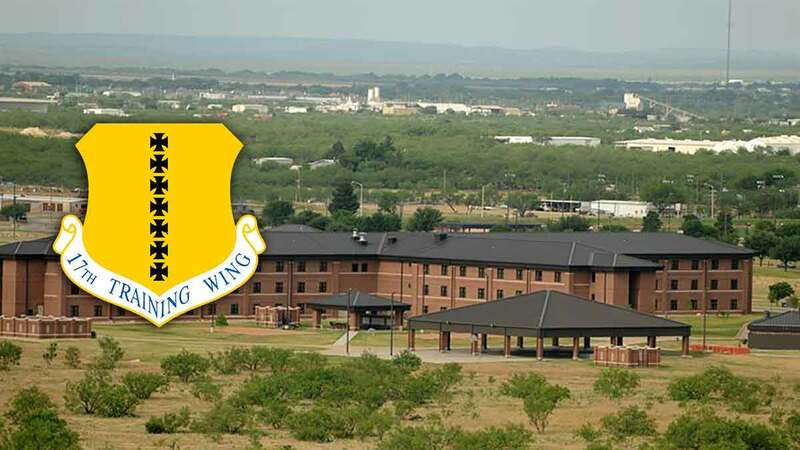 SAN ANGELO, TX - Goodfellow Air Force Base Fire & Emergency Services in conjunction with the Texas A&M Forest Service will conduct controlled burns on the base in east San Angelo to reduce fire risk in the undeveloped areas. According to a press release from GAFB, the project is contingent upon the availability of resources, weather conditions and other factors and will be conducted sometime between the dates of February 19 to March 15, 2019. These prescribed burns will be contained to the undeveloped areas primarily in the southeast portion of the base. Firefighting personnel will take precautions to limit the dispersion of smoke onto the base and into the local San Angelo communities, however some residual smoke can be expected.